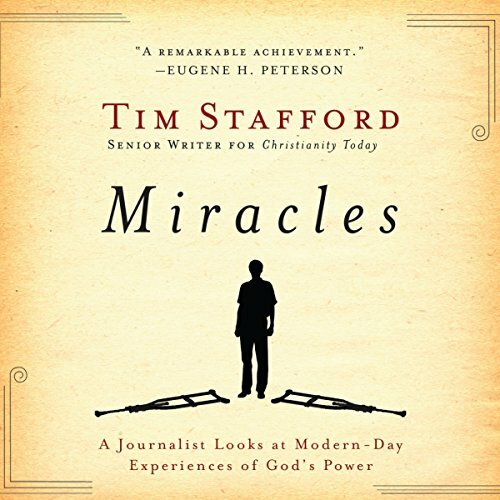 Showing results by author "Tim Stafford"
You believe God can still do miracles, but how do you know which stories are true? A blind man suddenly sees. A lame man gets up and walks. A little boy is raised from the dead. You believe the Biblical accounts that these miracles happened, but do you believe eyewitness reports that miracles still happen today? Between shady faith healers, weeping madonnas, and gimmicks like holy land water, it’s difficult - even foolish - to believe every miracle account we hear. Jamie rose from humble pastry chef to television star by catching the eye of producers during a documentary about the River Café,where he was working at the time. His onscreen charisma meant he featured heavily in the finished documentary; the offers came flooding in, and so The Naked Chef was born. 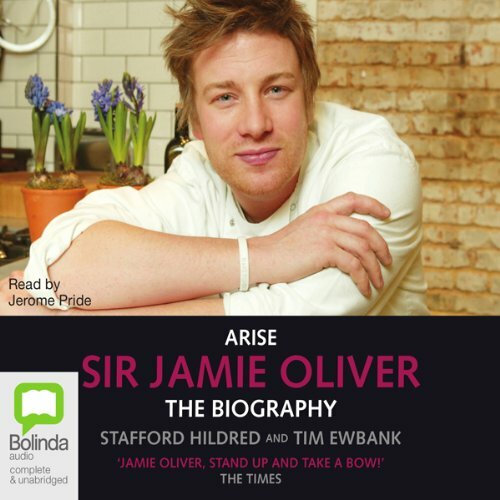 Jamie’s passion shone through and drew in a younger audience. Cooking became cool! Here is the intimate story behind the devoted husband and father of two, television celebrity, political animal, and talented chef.